Before WASHplus, the national community-led total sanitation (CLTS) strategy in Mali suggested that implementers avoid areas with difficult soil conditions when applying the subsidy-free approach. Many of the WASHplus target communities, selected because of their high rates of undernutrition (primarily stunting) in children under 5, are located in areas where construction of traditional pit latrines is difficult—rocky, sandy, and flooded areas. To address this constraint, the WASHplus project team, in partnership with other local stakeholders (district technical staff working for the Ministry of Health and local masons), developed innovations for the building of improved latrines in each of these challenging environments. Working through local masons to propagate the innovative construction techniques among communities, this initiative resulted in thousands of latrines being built in areas long seen as off limits for a subsidy-free approach. 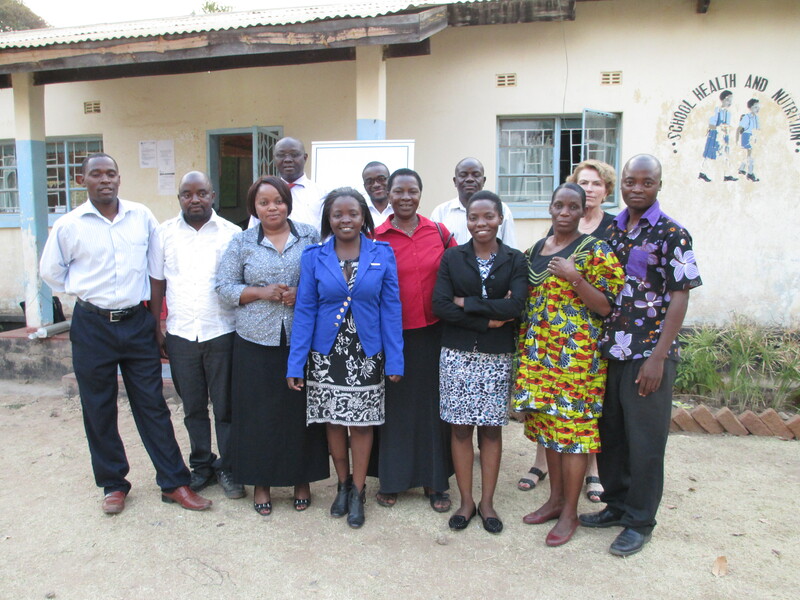 UNICEF invited WASHplus to share these experiences with stakeholders during a national workshop on CLTS in September 2014. 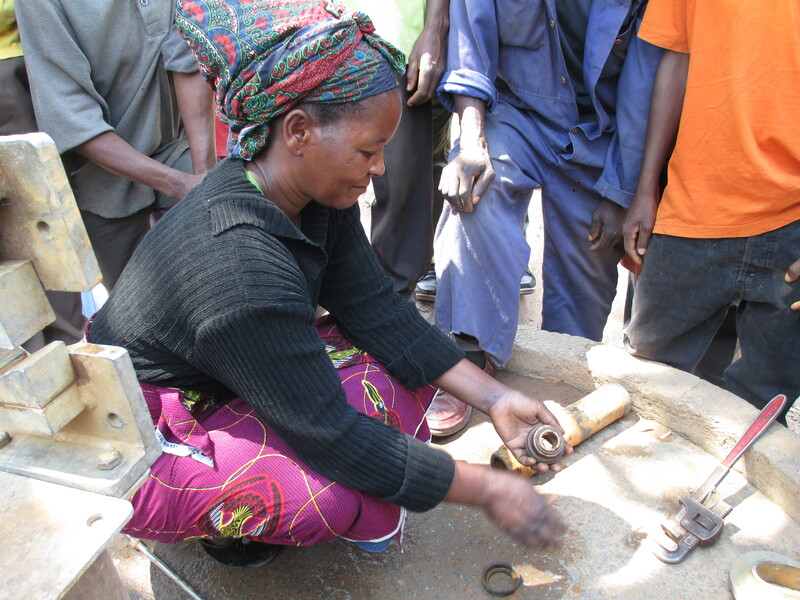 As a result of the workshop, the national guidelines for CLTS in Mali were revised to include WASHplus’s solutions for building latrines on difficult soils. Communities of Practice are a SPLASH Best Practice! 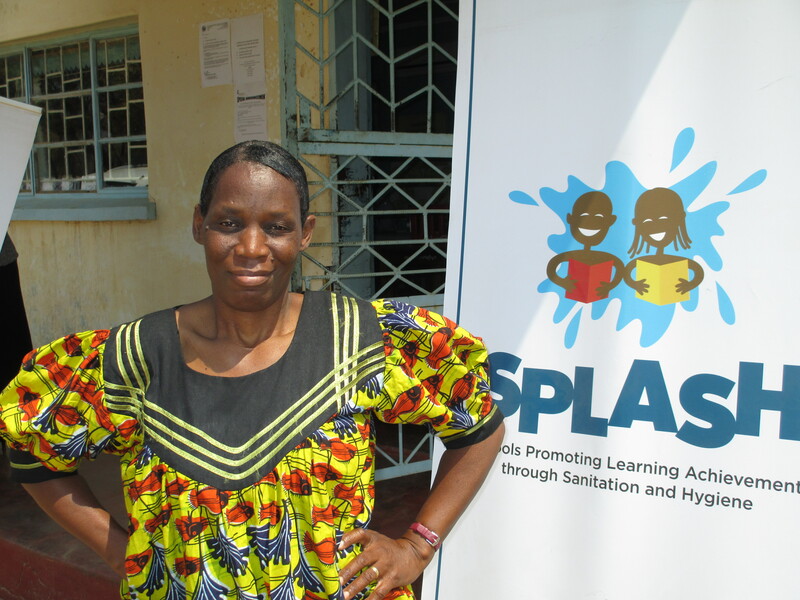 About the Author: Sarah Fry is a Senior Hygiene and School WASH Advisor with the USAID funded WASHplus Project. 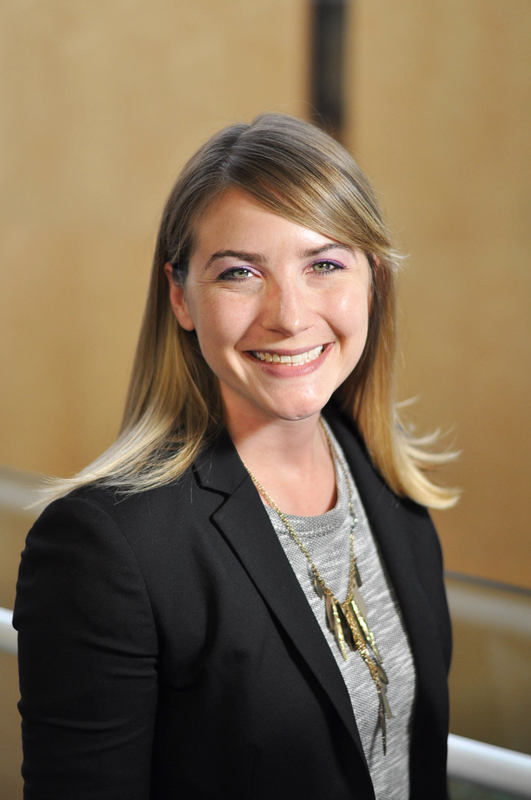 She manages the USAID-funded SPLASH program in Zambia and an urban hygiene improvement program in Benin. Creating communities of practice (COP) within SPLASH (the Schools Promoting Learning Achievement through Hygiene and Sanitation project implemented through WASHplus) has moved from talk to action, as the “Task 2 – Software” Community of Practice held its first meeting in Chadiza District from 26 to 28 August. I arrived in Zambia on Saturday and was cheerfully informed that we would travel to Chadiza on Monday to attend this meeting. If you look on the map of Zambia, Chadiza is in Eastern Province below Chipata, hugging Mozambique. It took a good 12 hours to arrive there, but what a treat to get to know SPLASH’s latest district. Formerly a true outpost even for Zambia, there are signs that Chadiza is growing and developing. New road grading and construction envelopes the town in dust during this dry season, and it was hot. The hotel we stayed at was paint-not-dry new but had almost all the basics. The community of practice that gathered from all districts included three SPLASH Hygiene Behavior Change Technicians (HBCTs) with a Ministry of Education (MOE) staff member sitting in for Mayombo from Lundazi District, who was out on maternity leave. The HBCTs were joined by the District Resource Center Coordinators (DRCCs), also from MOE and in charge of rolling out teacher in-service training in the districts. 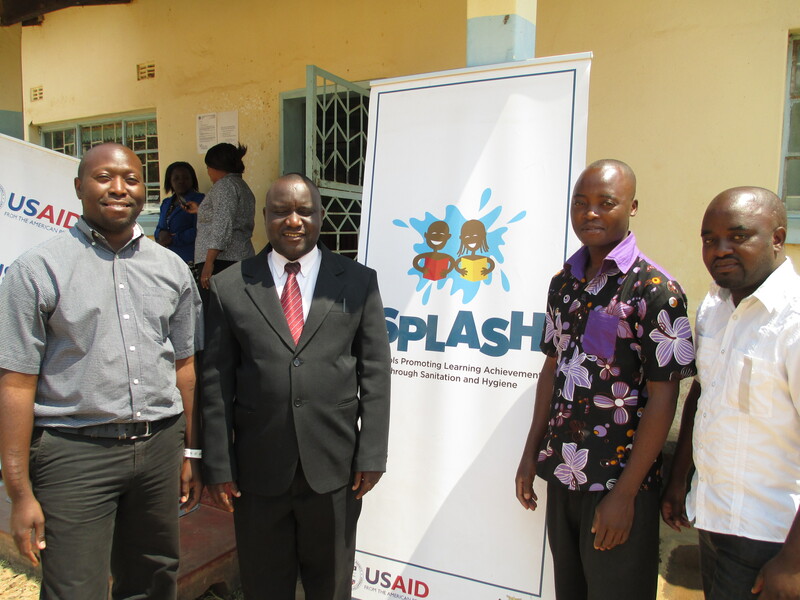 DRCCs have become indispensable members of the SPLASH team as SPLASH has shifted nearly all school WASH training, behavior change and mobilization activities through the existing teacher in service system called SPRINT (School Program for In-service for a Term)of the MOE. This ensures an institutional home for integration of WASH themes in teaching and learning. To start us off, SPLASH Chief of Party Justin Lupele reviewed what exactly a CoP is (coincidental acronyms!). Then the group launched into presentations by district on what has been accomplished in the software programs associated with SPLASH. Highlights (and there were many!) were the extent to which schools have been supported in becoming WASH friendly through the School-Led Total Sanitation process, how thoroughly WASH teaching and training is being rolled out through the SPRINT system, and how far the Menstrual Hygiene Management (MHM) program has advanced in the districts. For example, MHM has been included in district and provincial MOE strategic plans, and many schools are stocking emergency sanitary pads. But what really inspired everybody was the Chipata team’s account of the first ever MHM Mini Exhibition organized by “Mai” Mapata as Ms. Margaret Mapata is fondly called, James Nyirenda and Emory University intern Kylie Saunders. The exhibition was held for parents, students and teachers from a number of schools around Chipata town, and offered booths with informational displays on the basics of menstruation and on good nutrition during menstruation, MHM themed games and teaching and learning aids with MHM themes. One of the most popular stations was on reusable pad making, and among the most enthusiastic pad makers were…boys! They were thrilled to be fully included and several said that they were eager to show their sisters how to make pads. After hearing about the success of this event, the others in the COP decided to hold their own. And this is how the three days went – as districts explained how they approached challenges or tried a new way of doing something, the others took note. There was much hallway chatting in the evening as members of the COP questioned each other about how they managed different aspects of the program. The next days were devoted to highlighting and analyzing successes and challenges encountered in rolling out the hygiene behavior change program, leading to decisions about actions and activities in the upcoming final SPLASH year. A recurring theme to the challenges was how to move from information to action, knowledge to practice. Another was how to build on what has been created, such as pupil WASH clubs and PTA WASH committees, and supporting these entities to becomes truly functional and autonomous. These two themes generated much honest soul-searching and discussion, and a commitment to try out promising strategies with these ends in mind. 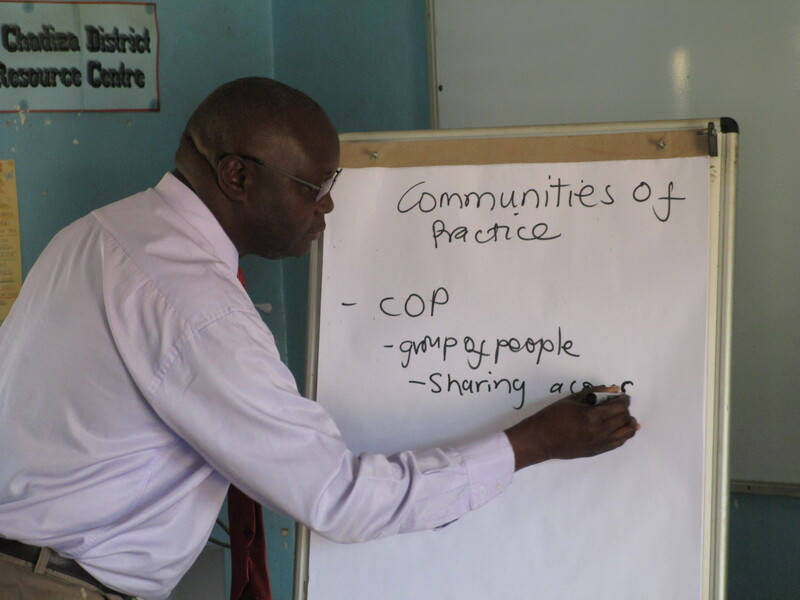 The COP workshop was held at the Chadiza Resource Center, a comfortable room with interesting teaching aids and posters all over, located on the grounds of Chadiza Primary and Secondary schools where SPLASH is intervening. As luck would have it, SPLASH was also holding training for Area Pump Menders on the school grounds, where the school pump was conveniently on its last creaky legs. 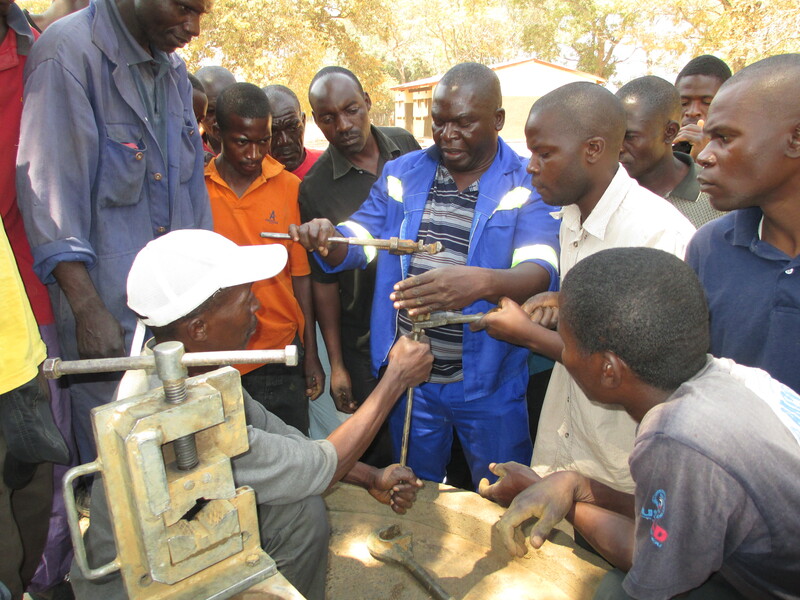 We watched and applauded as the group of new pump menders gathered round and brought the ailing school pump back to life. At the end of the three days together, there was no doubt that a true Community of Practice had taken root. Now we will sit back and watch as branches and blossoms sprout, and as the connection continue via social media and other channels. WhatsApp, Facebook anyone? Thoughts from SWWW: What Next for Handwashing? 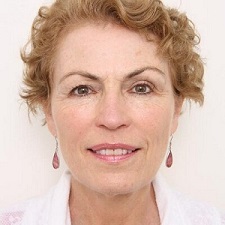 About the author: Hanna Woodburn is the Deputy Secretariat Director, Public Private Partnership for Handwashing (PPPHW). Follow her on Twitter @WASH_Hanna. I’ve been at the 2014 Stockholm World Water Week (SWWW) for over three days now. As someone solidly in the water, sanitation, and hygiene sector, I’ve found the conference to be an interesting mix of people with a wide range of interests and technical backgrounds. In addition to my own session on the role of hygiene in achieving the full benefits of water investment, I’ve attended sessions on gender, inequity, WASH service deliver in emergencies, and more. These are my reflections both from these sessions and the many conversations that I have had with other attendees. First, while much energy has been devoted by the Public Private Partnership for Handwashing (PPPHW) and others to the promotion of hygiene at the policy level, there are is a knowledge gap within the larger sector as to the definition and role of hygiene in development. And it’s true: hygiene can encompass many different specifics, such as menstrual hygiene management, food hygiene, facewashing, toothbrushing, and of course handwashing with soap. These behaviors, and their supporting “hardware”, such as materials and facilities, can be quite different from one another. They have different evidence bases, different measurements, and different challenges. This was a good reminder that there is more that we need to do within the hygiene sector to better communicate, educate, and advocate – not only at the global level, but also amongst our colleagues in the water and sanitation sector. Secondly, a word about working within a system. My favorite session thus far was convened by the GermanWASH Network and the German Federal Foreign Office on the subject of streamlining strategies for humanitarian aid within the WASH sector. This session included a robust discussion on the role of governments, INGOs, and local actors in delivering WASH services within the humanitarian context. While there were many valid and salient points raised, this session for me emphasized the role that hygiene plays within a larger system. We actively work to promote integration of hygiene within correlate sectors, such as nutrition and education, but hygiene is also embedded within a context. And that context influences not only what program, but how, and what we measure. There isn’t a “magic bullet” or a “one size fits all” approach to hygiene behavior change. We need flexibility. Finally, I’ve been struck by the number of people who have mentioned the need to move from conversation to action. There’s a great emphasis within the sector on ensuring that we not only have evidence, that we have perfect evidence, before moving to action. This can have an unintended consequence of stifling innovation and reducing our willingness to take risks. To be clear, I am certainly not advocating for acting foolishly, or minimizing the importance of strong evidence, but there is a feeling that there needs to be more room for failure and a greater aptitude for trying and doing, rather than being overly cautious where our knowledge is imperfect. Indeed, even projects that aren’t successful can contribute to our knowledge base about handwashing promotion and behavior change. PPPHW can contribute to innovation leadership within the hygiene sector. I’m excited to take these and other learnings from the conference and apply them to our work in handwashing advocacy and knowledge leadership. Committed to work towards ending open defecation! WASHplus’ Orlando Hernandez shows his support!